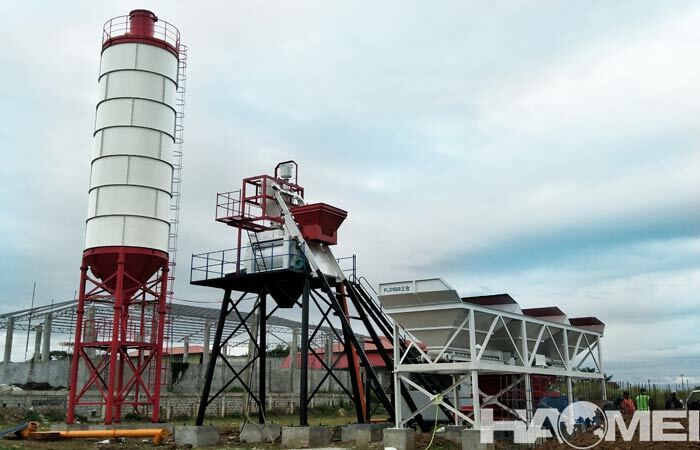 The concrete truck mixer is a special vehicle used in the commercial concrete industry to mix concrete or transport ready-mixed concrete to the destination on construction site. 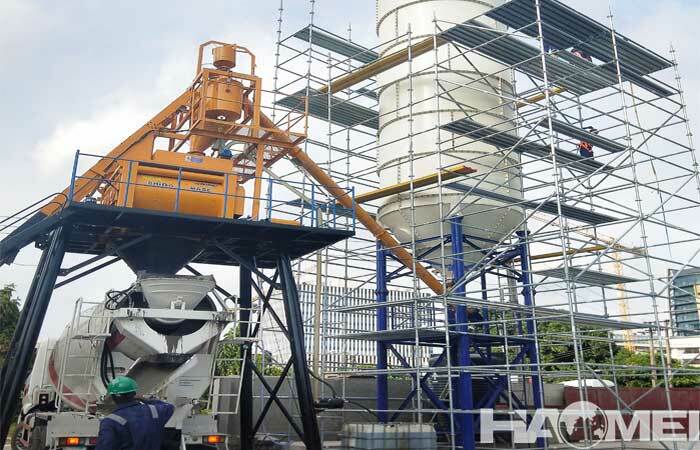 The concrete mixer truck belongs to modified vehicle, which guarantees production safety in the process of mixing or transportation, the quality of concrete is stable and environmental protection is emphasized. There are also many aliases of the concrete mixer trucks, because it is equipped with a stirring tank, it is also called a “concrete tanker” or “cement tanker”, or it is directly called a “concrete mixer vehicle” or a “cement mixer truck,” because when this special vehicle is transported, the concrete needs to be stirred at constant speed to ensure its quality and performance. 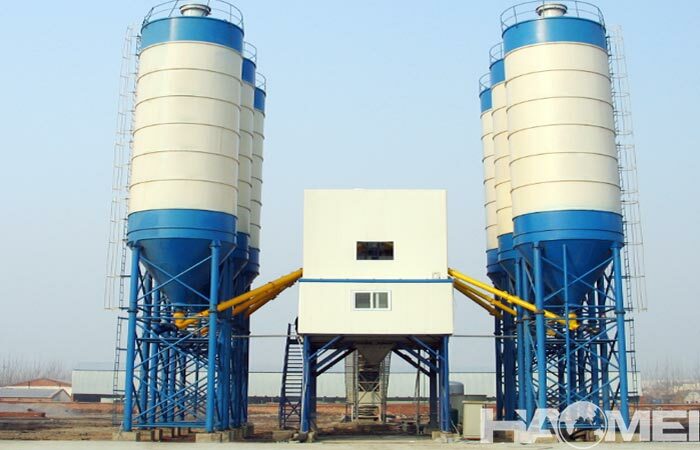 According to the main production function, concrete mixer trucks are generally divided into ready-mixed concrete trucks and concrete mixing transport trucks. 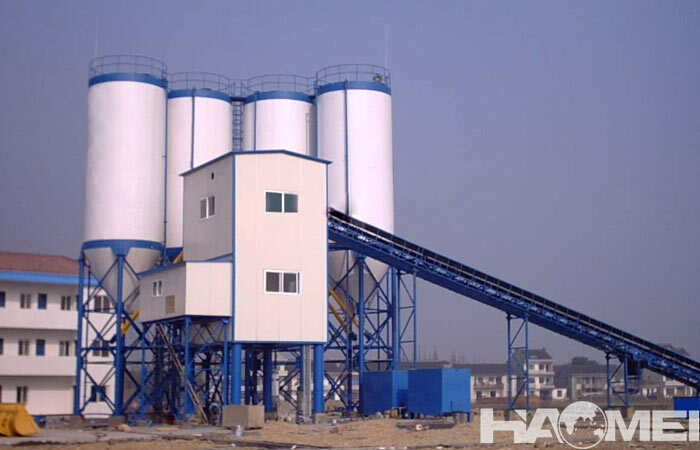 In the United States, Australia and other advanced countries, many pre-loaded concrete mixer trucks are used, the material incharge to the ready mixed concrete mixer trucks are dry mixture which is produced by the dry mix concrete batching plant then the water and the dry mixture are mixed in this kind of concrete truck mixer. 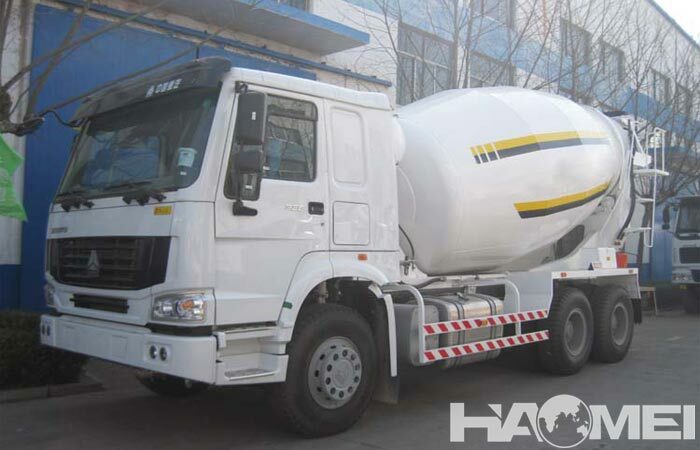 Most of the concrete truck mixers sold in China and other developing counties belong to concrete mixer transport trucks, which are used to meet the transportation needs of transporting commodity concrete from the concrete mixing plant to the construction site. No matter the ready-mixed concrete trucks or the concrete mixing transport trucks, they both has advanced technology and save power consumption. 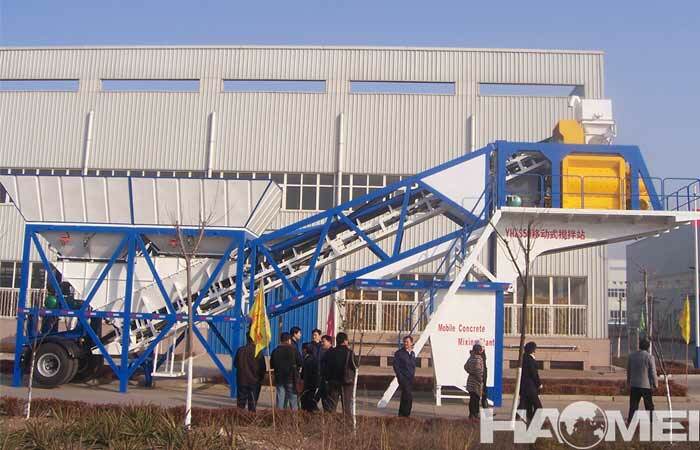 The concrete mixer trucks have been necessary equipment in the modern construction project or commercial concrete industry.